Throughout the next couple of months I will be video taping and interviewing active senior citizens. I will be attending various senior citizen social events to ask what makes them stay active. During the course of the next couple of months I will compile all of the video to edit into an inspiring PSA to motivate other senior citizens to active, healthy, and social lifestyles. Social Context of my work. It is very important to the health of a community to have happy, healthy senior citizens. For my part I am making a spending the term video recording seniors who are active in their golden years. For ten weeks I will engage senior citizens in activities and dialog to create a full length motivational documentary. This documentary will be broadcast on the local cable community access channel to encourage other seniors and the general public as a whole to take that step towards physical social activities. Brief history of the community organizations I will be collaborating with. 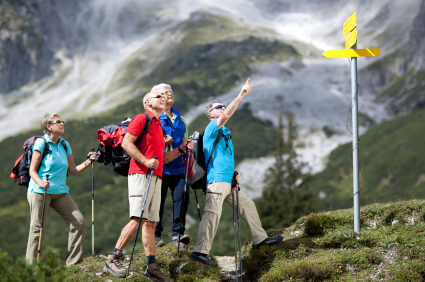 New activities are added regularly to the schedule at Gresham Senior Center. One of the most important elements of the Gresham Senior Center is the volunteers that make everything happen. Gresham Senior Center depends entirely on donations, fundraisers and daily classes to operate. Gresham Senior Center increases senior citizen's ability to remain involved and active in the community. They offer education, recreation, health, and social programs to serve seniors and their families in East Multnomah County. The Duties and Responsibilities of my work. List of specific needs for my projects organizations. 1. More attendance of local senior citizens and the general public at senior citizen events. 2. Better outreach for other senior citizens to inform them of the healthy lifestyle opportunities. 1. Visit and interview senior citizens at their various activities. 2. Film seniors and edit video for a final documentary. 1. 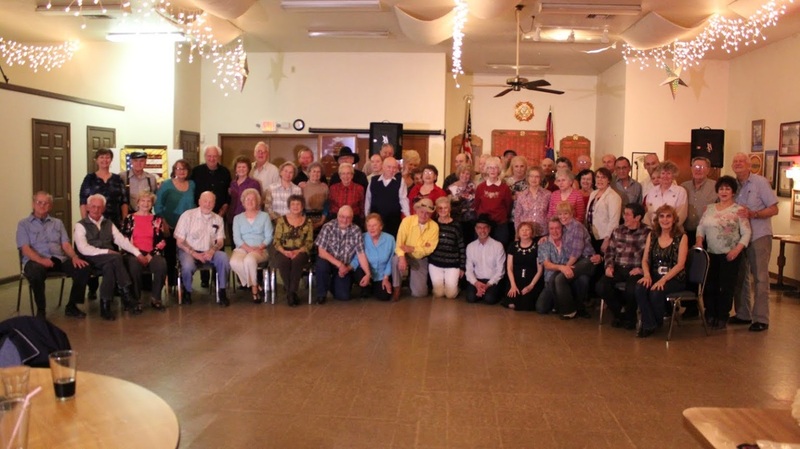 Mix young community members with our senior citizens in a dinner and dance. 1. Effectively pass on the motivational stories and words of senior citizens through documentary. My specific plans to complete these above actions is through careful production value and editing. Looking back on these past months working with senior citizens and getting to know them. I have discovered many things about myself and life. One thing in particular is that is seems like the senior citizens have gotten past all the hang-ups we learn in our adulthood.